The mMini AC 15 turns any wall outlet into fast charging smart USB ports. 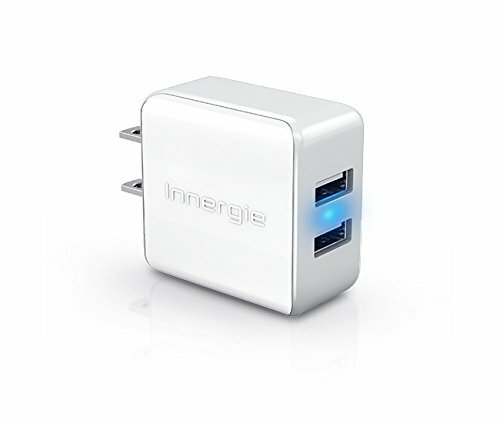 Compatible with over 10,000 portable devices; charge your iPhone, iPad, iPod and more. Extremely high power efficiency and includes 5 built-in power protections. If you have any questions about this product by Innergie, contact us by completing and submitting the form below. If you are looking for a specif part number, please include it with your message.